WPP's investigation into alleged misconduct by founder and chief executive Sir Martin Sorrell could be concluded by next week, according to reports. 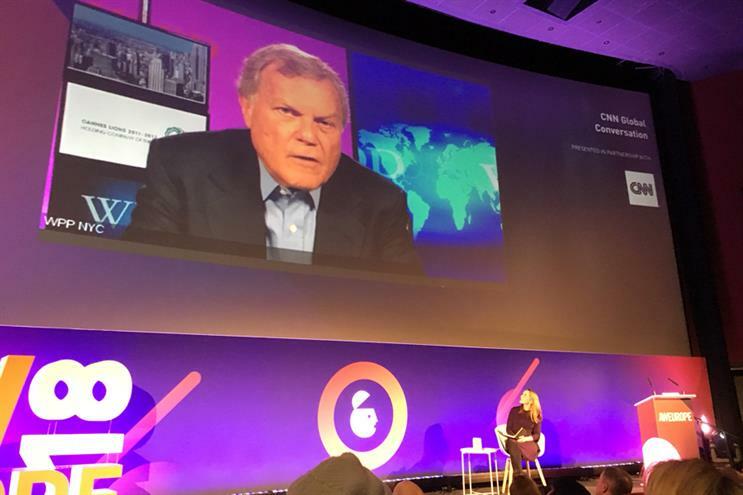 Sorrell’s leadership of the world’s biggest advertising company has come under threat by an allegation of misconduct, which prompted WPP’s board to launch an internal probe. Reuters has quoted a source familiar with the process that the investigation’s findings could be produced as soon as next week, but will not be before then. WPP has also identified potential successors to Sorrell, The Times reported today. The newspaper said internal candidates have attended board meetings as part of succession planning which began before the Sorrell allegations surfaced over Easter. The story broke in The Wall Street Journal last Tuesday, but rumours began to fly internally at WPP over the Easter weekend, Campaign reported.